Study Tours expose student to real world and help to learn through visual experience. They explore new things for both the learner and the teacher. The students can acquire increased knowledge, culture and hands on experience. To facilitate this kind of learning the study tours have been organized every year. 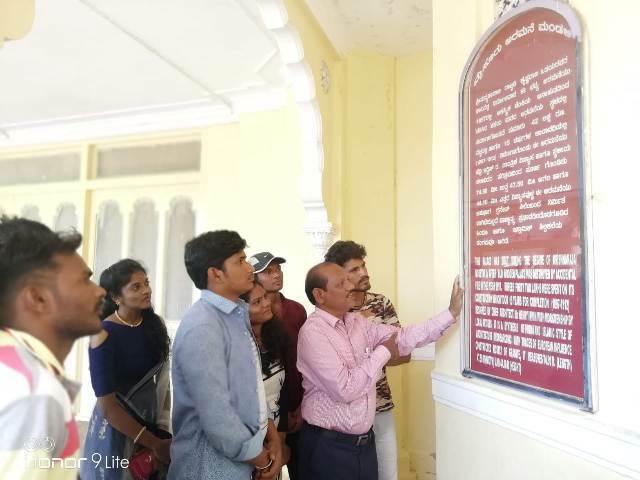 The department of History has conducted study tour for the students of B.A. 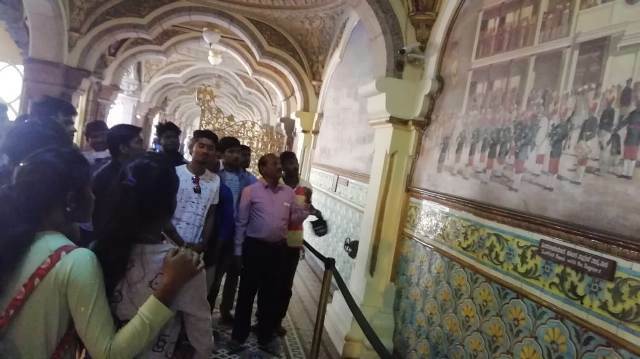 Final Year from 03/03/2019 to 08/03/2019 to important historical places in Karnataka such as Sirisi, Shravanabelagol, Srirangapattana, Mysuru, Pattadakallu, Talakaveri etc.